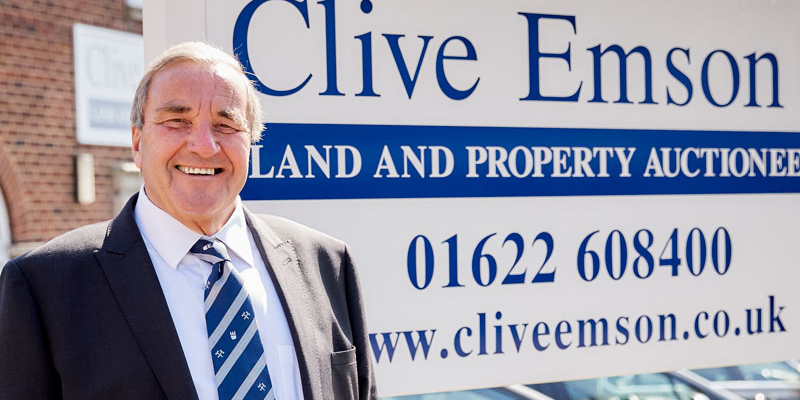 Welcome to Clive Emson Auctioneers. Founded in 1989, we have a sterling reputation for our commitment to quality and service. 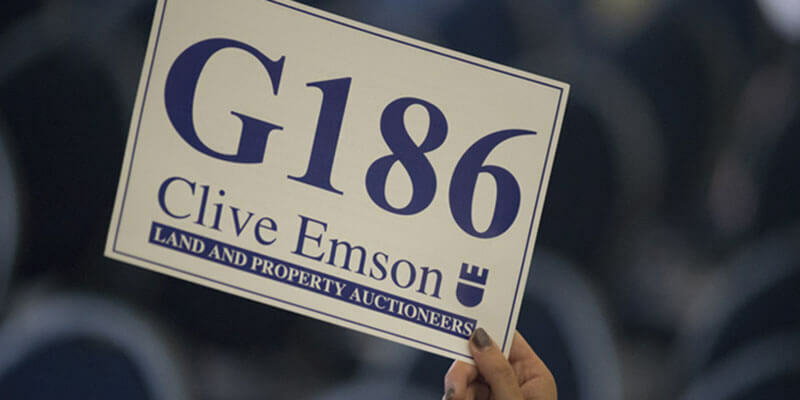 We provide a high profile auctioneering facility for both independent and corporate agents, giving a platform to specialist land and property auctions. We are one of the leading property and land auctioneers in the UK, as evidenced by our Investors in People and ISO accreditations. 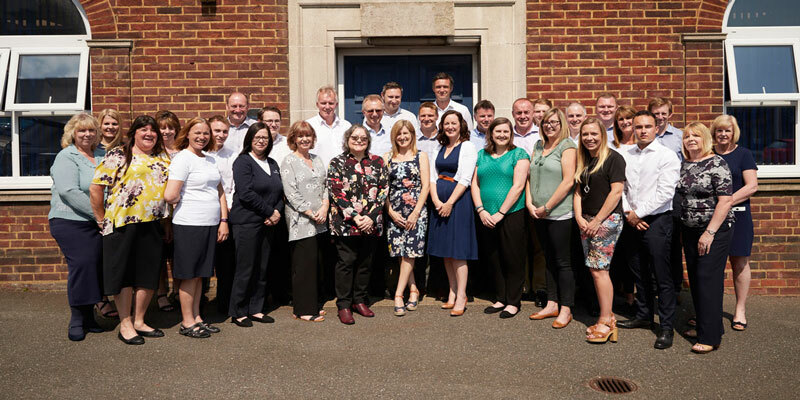 Our team of over 30 expert employees work in offices across Southern England. All our land and properties are available for sale within our auction catalogue; our service is specialised and does not compete with ‘traditional’ estate agencies. 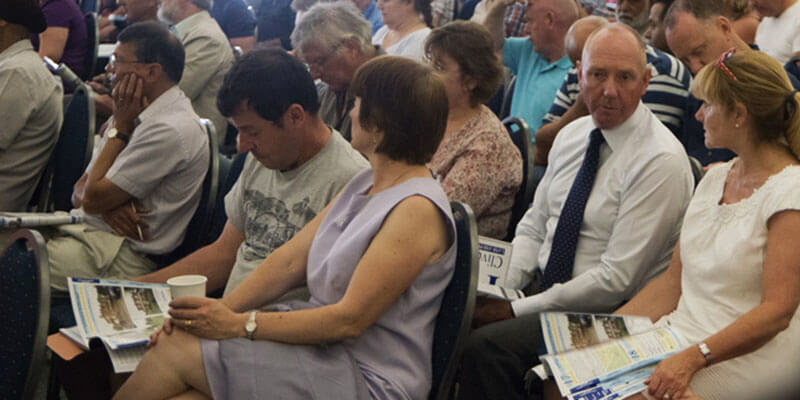 We host our auctions regularly at premium venues nationwide, so you can find a property auction local to you. 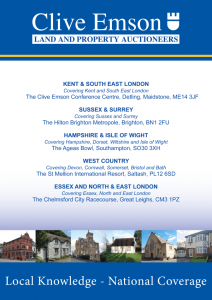 We run auctions for properties for sale throughout the UK, encompassing London, Kent, Essex, Hampshire, Dorset, Wiltshire, Isle of Wight, the West Country, Sussex and Surrey. 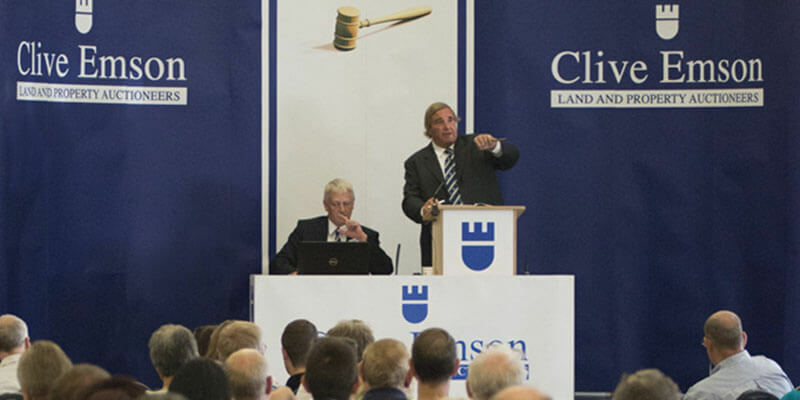 Our auctions include residential, countryside, land, commercial and agricultural property for sale. 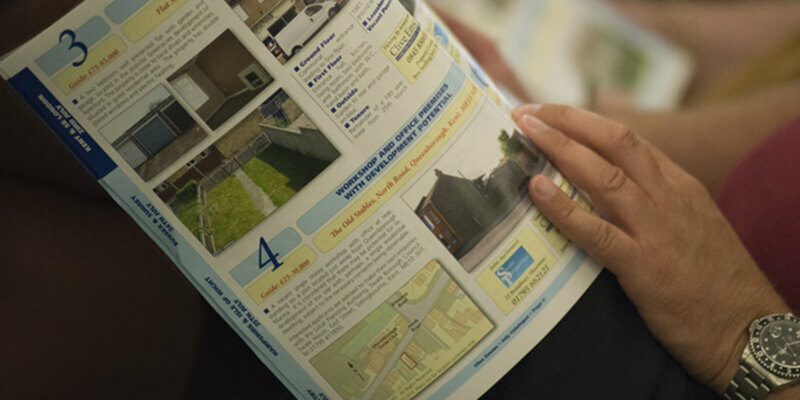 Our properties are featured on our properties page or you can view our catalogues which are available online or to order by post. You can also subscribe to receive our full colour catalogue on an annual basis. 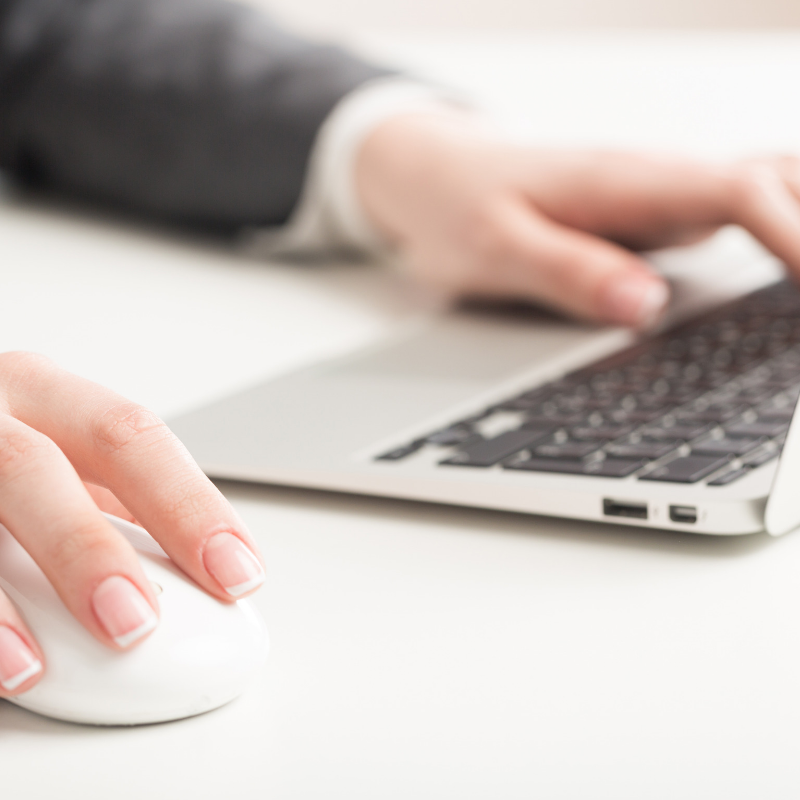 If you have any questions regarding our services, properties or our auctions then please don’t hesitate to get in touch with one of our offices. You can call or email; contact details are available by office. We are now taking instructions for our upcoming auctions. 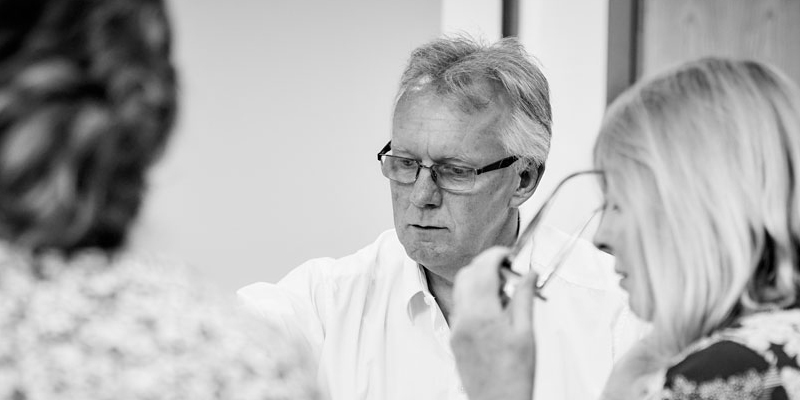 Call 0345 8500333 for an auction appraisal.